Delta Plumbing carry out magnaclean filter installation services and a range of other central heating filter protection systems. 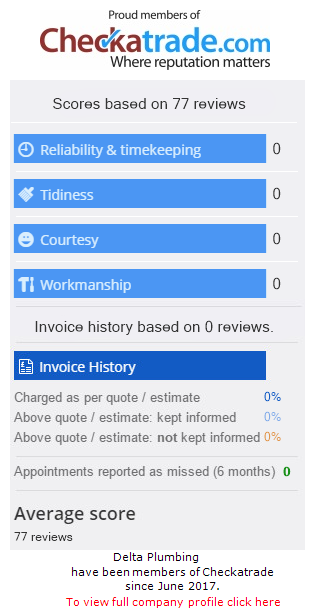 Contact our team today to get a fixed price quote. 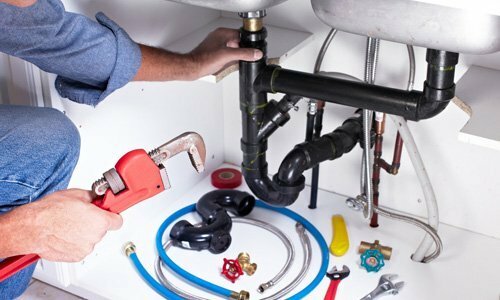 Delta Plumbing supply and install the latest central heating protection solutions including magnaclean filter installations, electrolyte scale protection and more. Some boiler manufactures offer extended warranty when you install these filters as it prolongs the life of your boiler and central heating system. 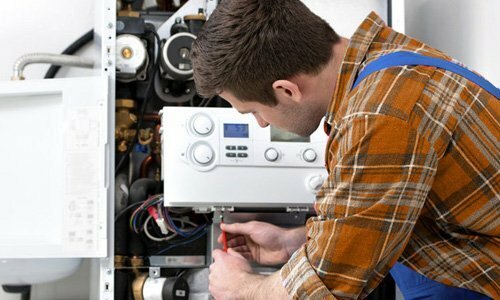 We work with a range of leading manufactures to offer the best Boiler Protection solutions, in order to offer the best value and reliability for our customers. 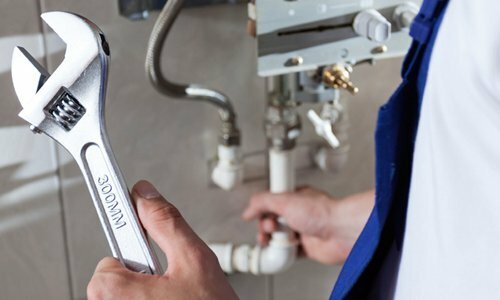 Living anywhere in South England you are most probably in a Hard Water Area, which means there is a lot of scale build up on your appliances and heating systems. Installing a scale reducer or water softener will prolong the life of your system and keep your pipes clean and clear of scale.